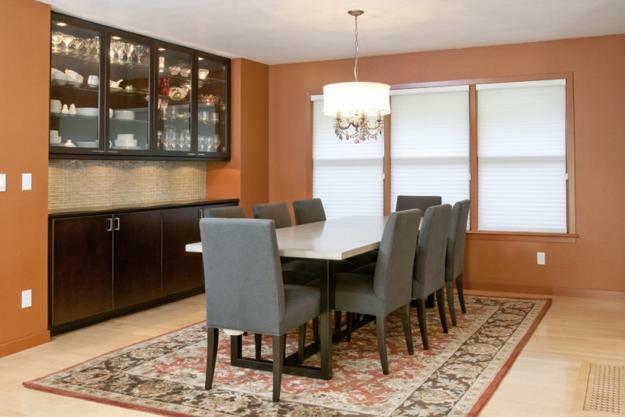 Storage and dining furniture are two essential elements of dining room decorating or home staging. 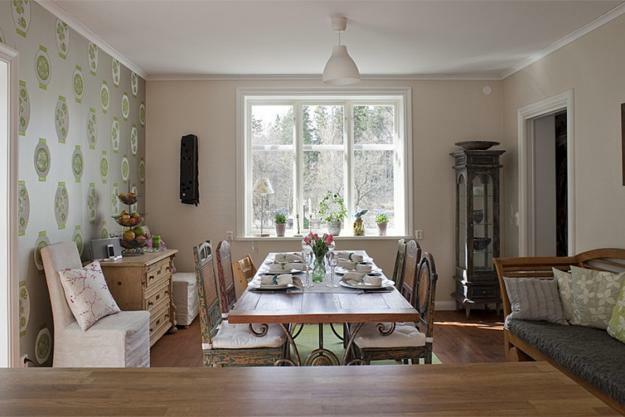 Smart furniture placement, dining table, chairs, a display cabinet or storage cabinet for china and cutlery that you use for special occasions are all you need to create functional, comfortable and beautiful dining room design and make even a small space look stylish and attractive. 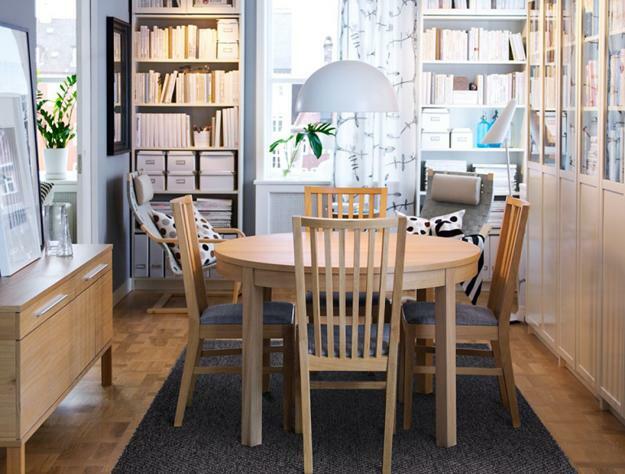 Small dining room design may have less storage, but the smart organization can efficiently utilize the available spaces for storage. 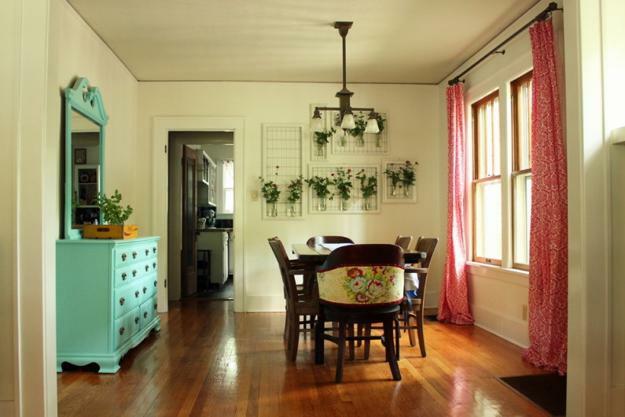 Compact furniture for storage is ideal for keeping China, seasonal table decorations, and table accessories in order. 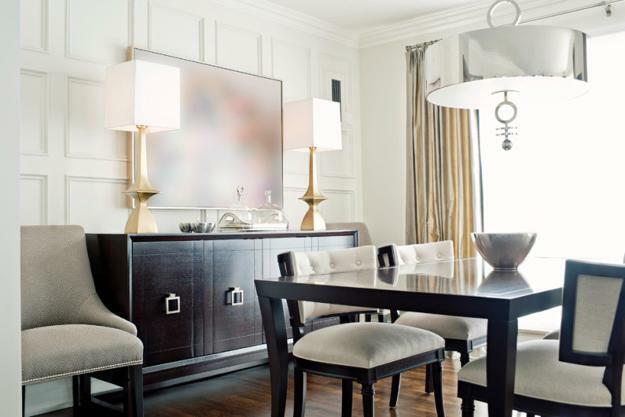 Lushome shows a collection of beautiful decorating ideas for dining rooms and shares tips how to organize storage while creating functional furniture placement and attractive, comfortable and stylish home staging. 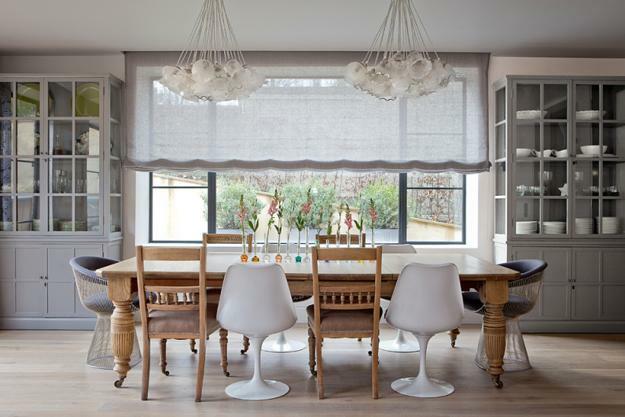 A skirted table can be a smart solution for additional storage space in a small dining room. 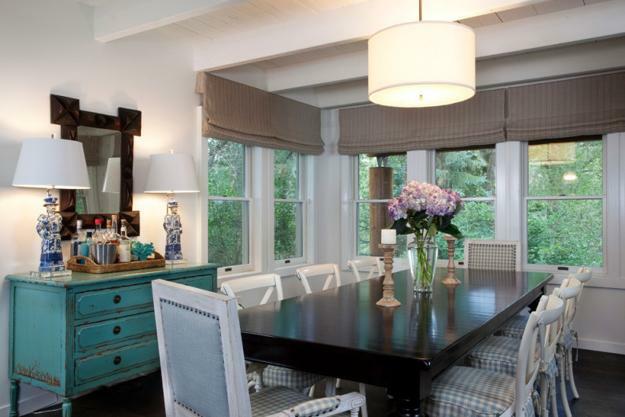 A skirted table with a tablecloth which goes down all the way to the floor can hide a lot of things. Multi-layer table decor with several tablecloths in complementing or contrasting colors adds a subtle accent to traditional room decorating and home staging. 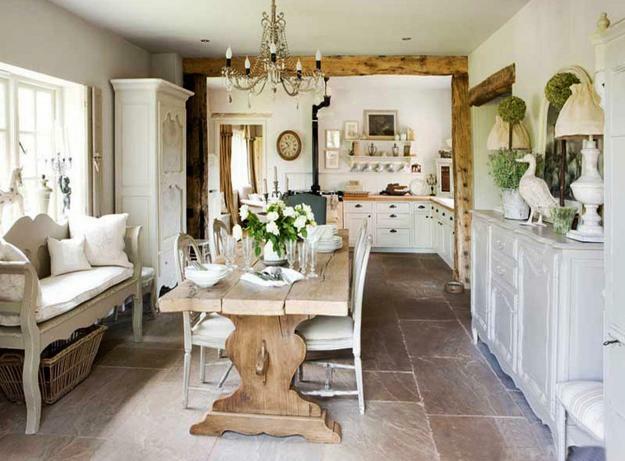 Old fashioned vintage furniture for storage is a great way to create a stylish dining room. 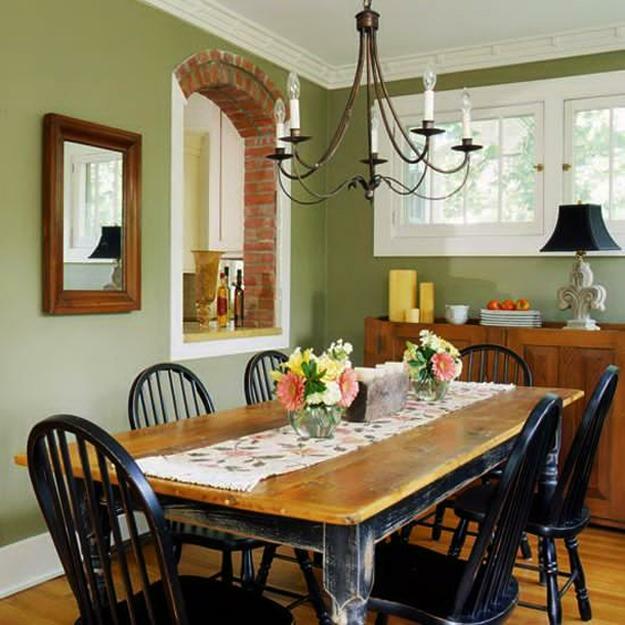 Vintage furniture pieces, chests, and cabinets with drawers look great in all, classic and modern dining rooms. 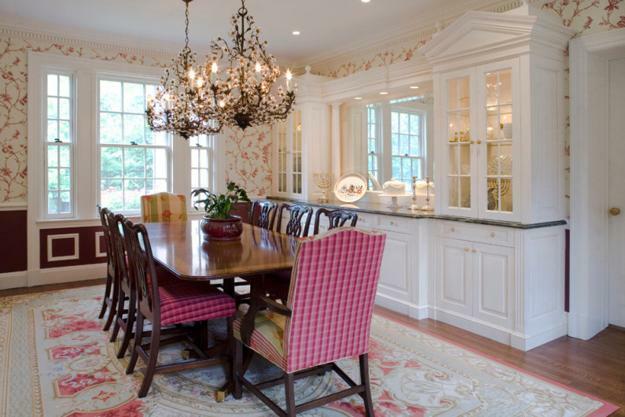 China cabinets are beautiful, functional and elegant freestanding furniture items, ideal for dining room storage. Modular furniture pieces that can create larger shelving units with small cabinets and drawers are beautiful storage solutions for modern dining room decorating also. 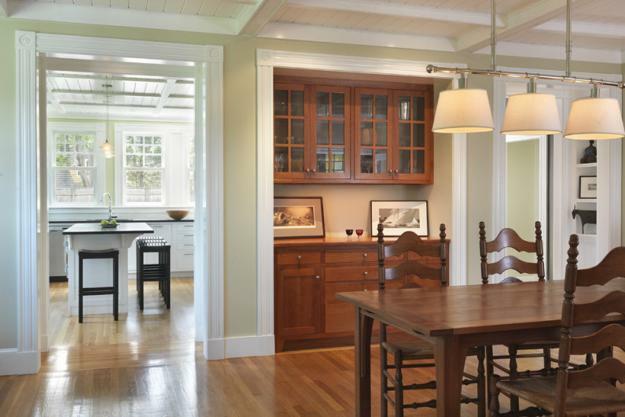 Make sure to use every inch of your dining room wisely. Add extra storage with shelves, maximize small spaces in wall niches, and consider built-in cabinets or window benches with storage. 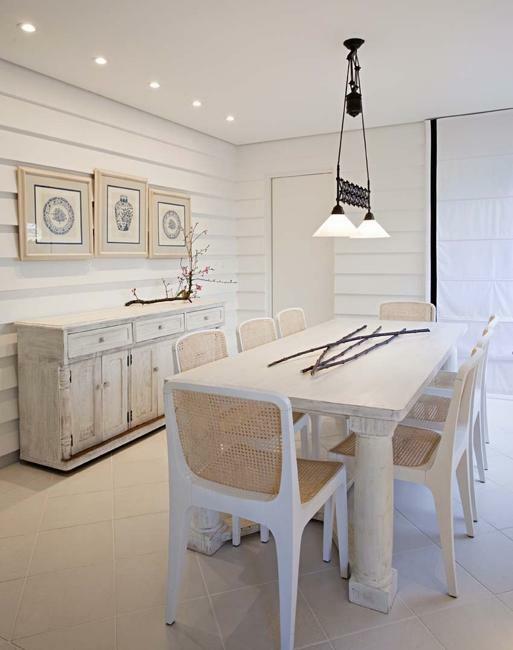 Smart space saving storage solutions and practical furniture placement ideas create functional and comfortable dining rooms, help achieve maximum storage capacity and add beautiful accents to interior design. 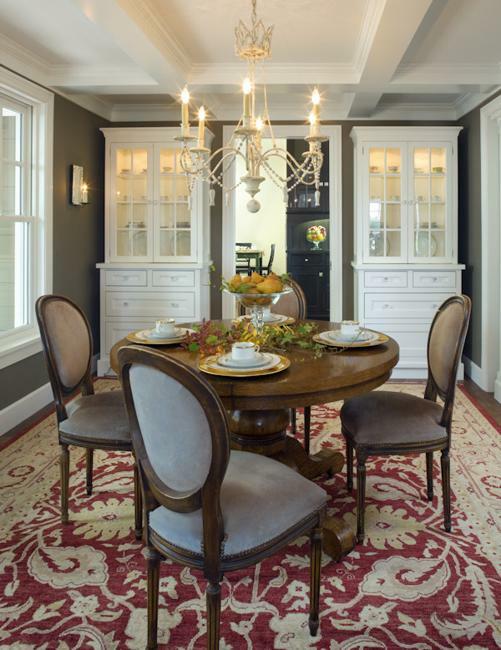 Using tall items and utilizing small spaces under the ceiling increase storage in dining rooms and personalize interior decorating. 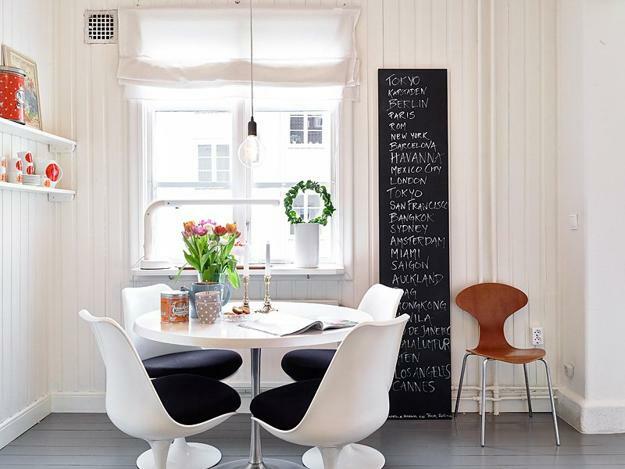 Another smart way to stretch space in a small dining room is to use tableware, pitchers and bowls as decorations. Some pieces can be placed around on cabinets and shelves adding unique accents to your dining room decorating. These items can free space in your china cabinets and create a ready for a feast, inviting and bright look to your dining table.